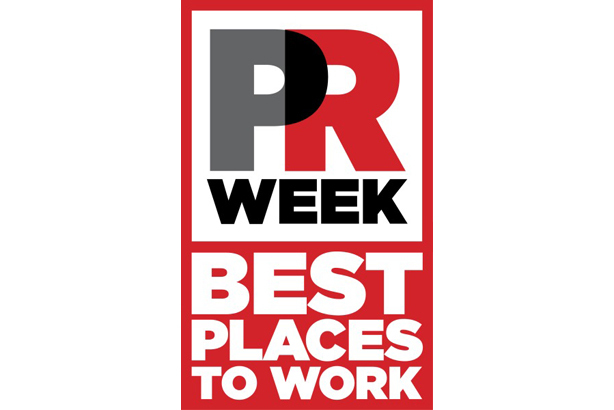 Finalists in PRWeek UK's Best Places to Work Awards will find out where they have finished on the podium this evening. The announcements will be made at a drinks reception at the Westminster office of Ellwood Atfield. Large agency (100+ employees): Golin, Instinctif, Lansons. Medium agency (30 to 99 employees): Citypress, Forster, W.
Small agency (two to 29 employees): Dynamo, Man Bites Dog, Manifest. In-house (corporate teams): Nationwide, Swiftkey. Finalists were chosen following a paper judging session last month. Each finalist faced a panel interview to decide who will win the gold, silver and bronze awards for their categories, with judges from PRWeek, the PRCA and the Chartered Institute of Personnel and Development (CIPD). Entrants donated a total of £2,200 to the National Society for the Prevention of Cruelty to Children (NSPCC) as part of the application process. Visit the PRWeek website and the Twitter feed - @PRWeekUKnews – this evening to find out the results.